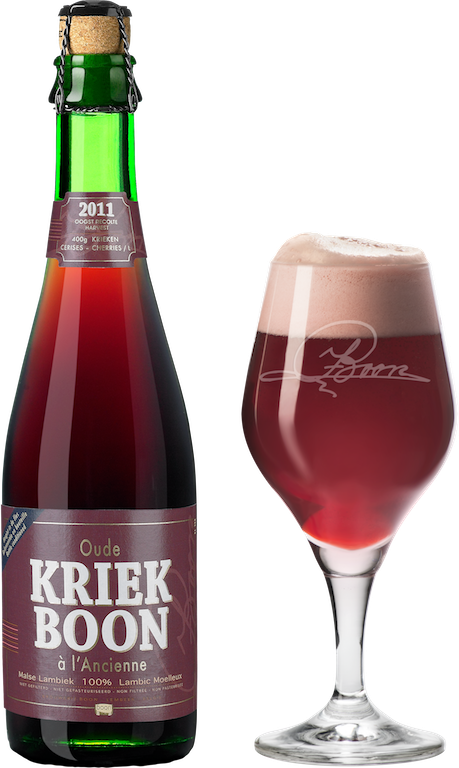 Oude Kriek Boon is one of the finest examples of the 100% spontaneous fermentation fruit Lambic style. 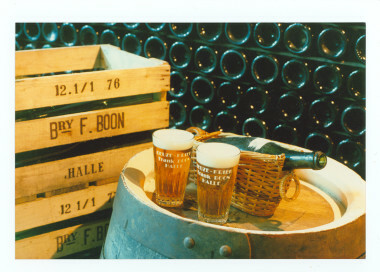 400 g of wild cherries per litre are fermented together with a blend of young and old Boon Lambic that has been aged in oak casks. After clarification, the Oude kriek is kegged and refermented. It is unsweetened, unfiltered, unpasteurised and has no artificial flavorings, preservatives or colorings added.